Sally will show techniques associated with turning small objects, like jewelry, and will also demonstrate an unusual sea urchin box that could be a very special box to present jewelry to someone you care about. 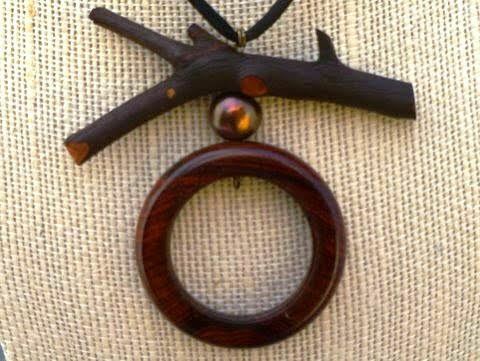 Sally will demonstrate turning small objects, and making them into jewelry. 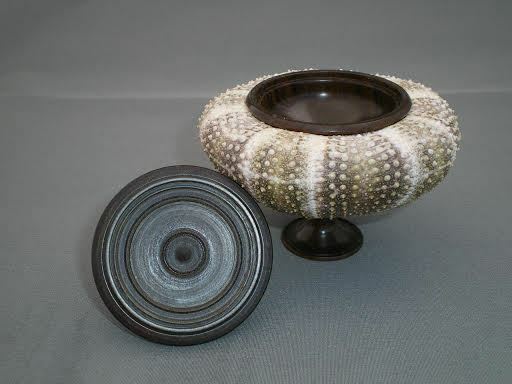 She will also demonstrate turning an unusual sea urchin box that can be used as a gift box for jewelry. Like her presentation at the club meeting, this all-day demonstration may be particularly interesting to non-turning, jewelry-wearing folks whom our members care for.